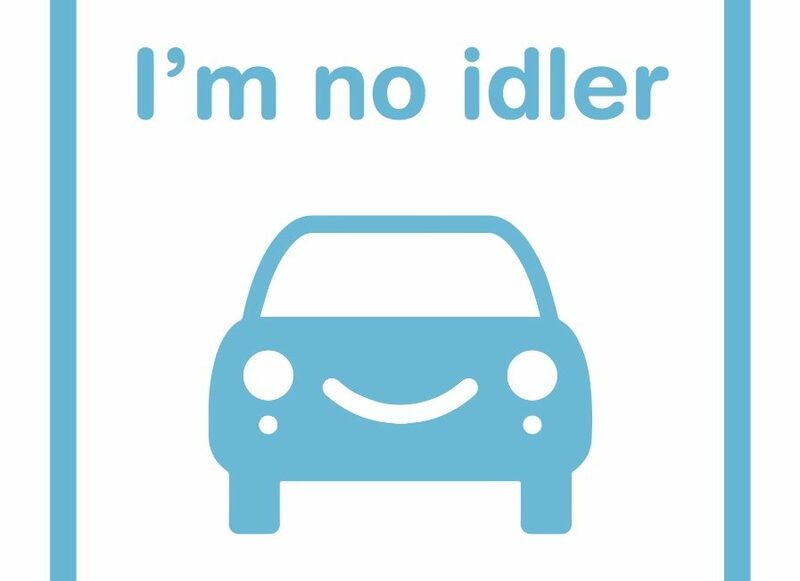 Idling Action St Albans is a campaign that encourages local drivers to switch off their engines when stationary for longer than a minute. Let’s work together for cleaner air! Running your engine when you’re not driving it (idling) truly gets you nowhere. It reduces your vehicle’s fuel economy, costs you money and creates pollution which is harmful to health. The problem is that stationary cars release up to 20 times more exhaust emissions than when the car is moving at 30 mph. These pollutants have detrimental effects on human health and contribute to respiratory illness, cancer and premature deaths. Children and the elderly are especially vulnerable. It is estimated that poor air quality leads to 40,000 premature deaths each year in the UK. Compare this to the 1,713 deaths from road traffic accidents and we can see that this is a significant problem. People can be affected by poor air quality even if they never experience any noticeable pollution related-health effects such as breathing problems because some of the effects are chronic and long-term. We are working with schools, community groups, residents, public transport providers and businesses to raise awareness of the health, environmental and financial impacts of idling and encourage drivers to switch off when they can. Our Idling Action Champions volunteer their time to spread the word about our Idling Action St. Albans campaign and encourage drivers to stop idling their engines when stationary. The electronic versions can be downloaded below. We are working with local schools to tell parents about the dangers of idling their engines when stationary.